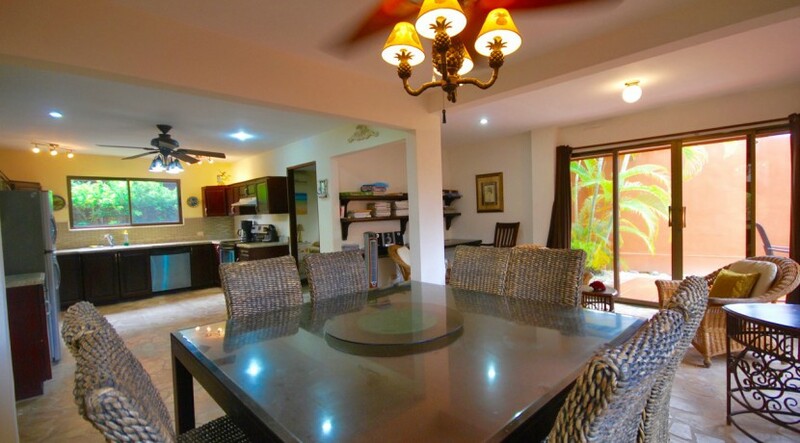 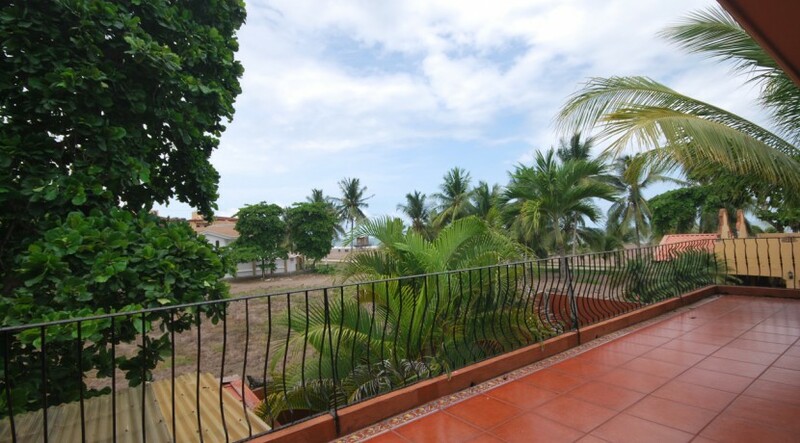 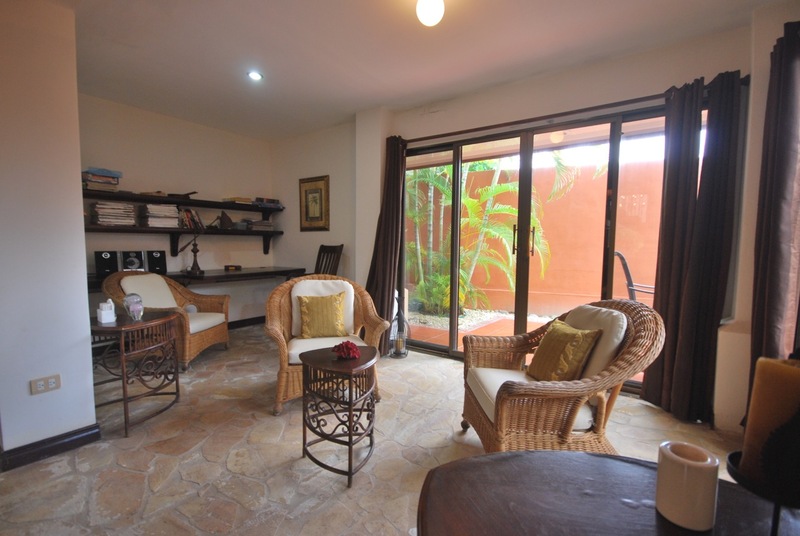 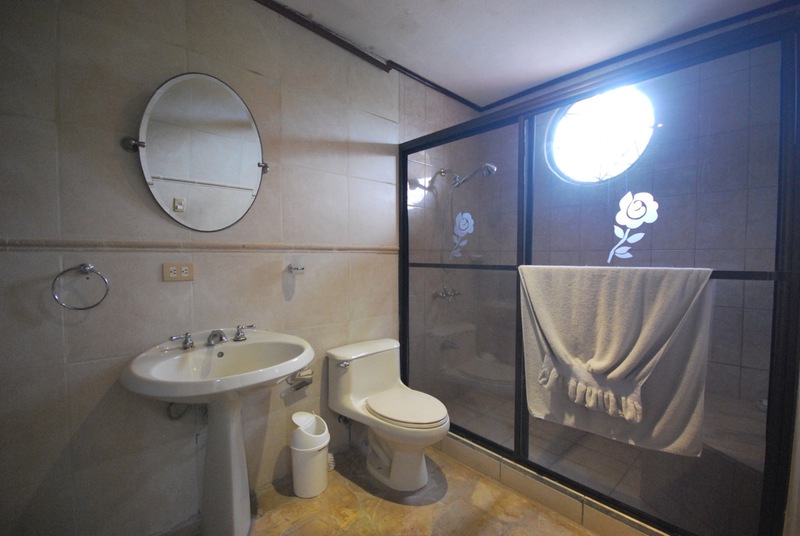 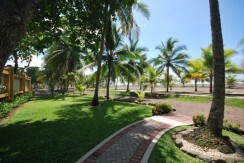 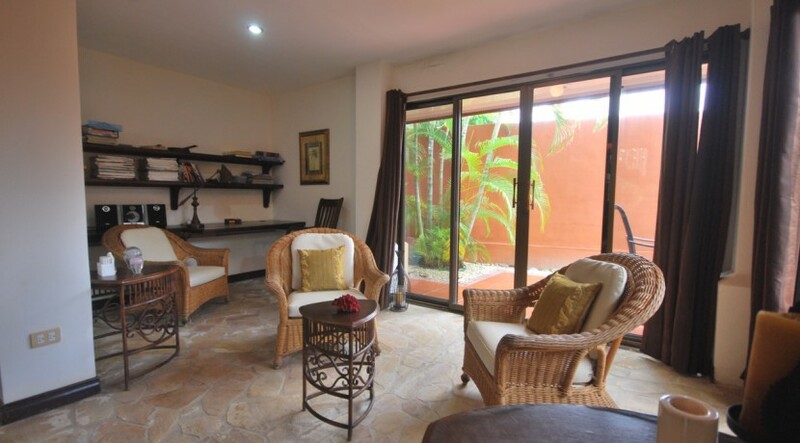 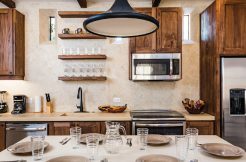 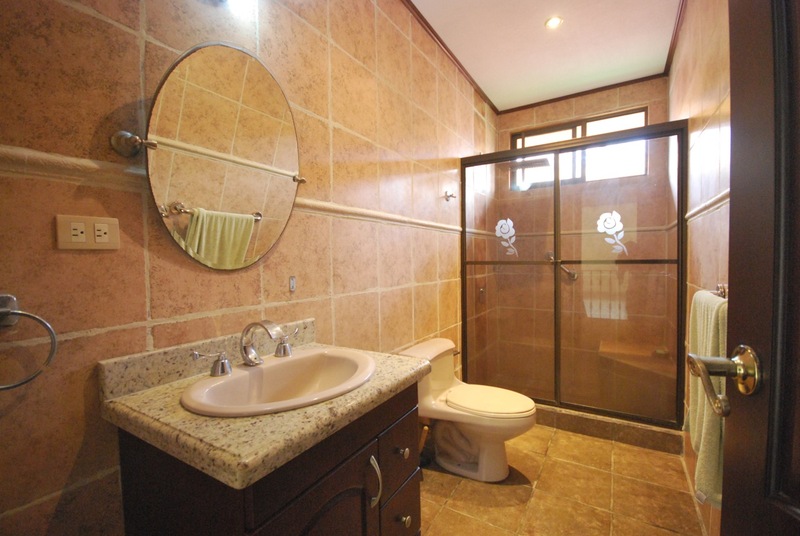 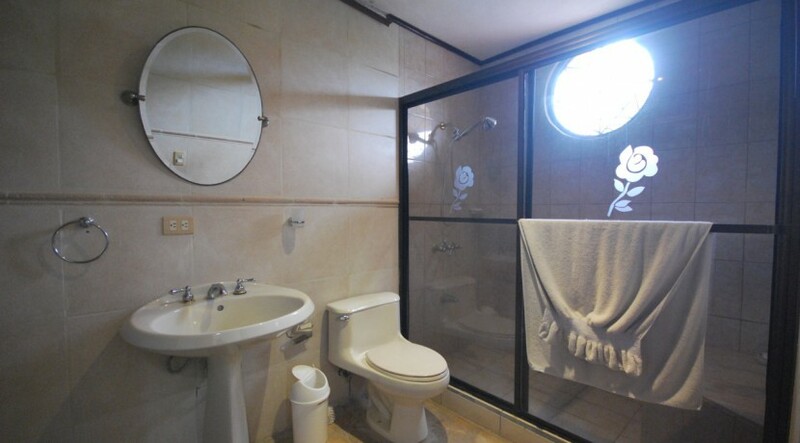 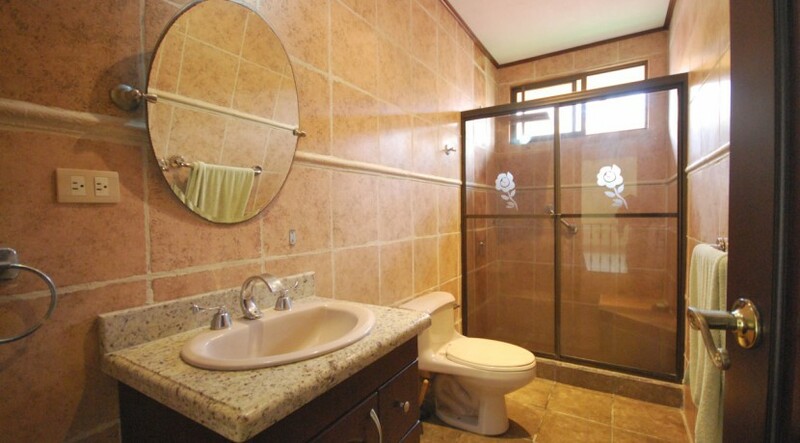 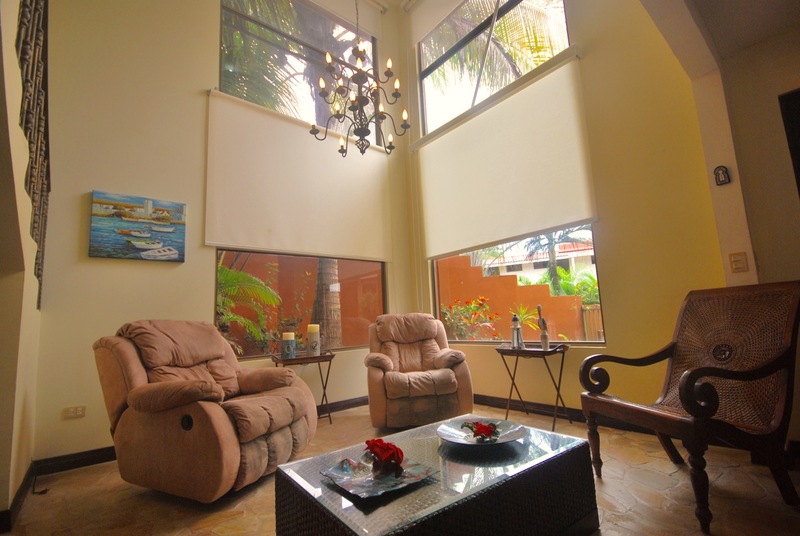 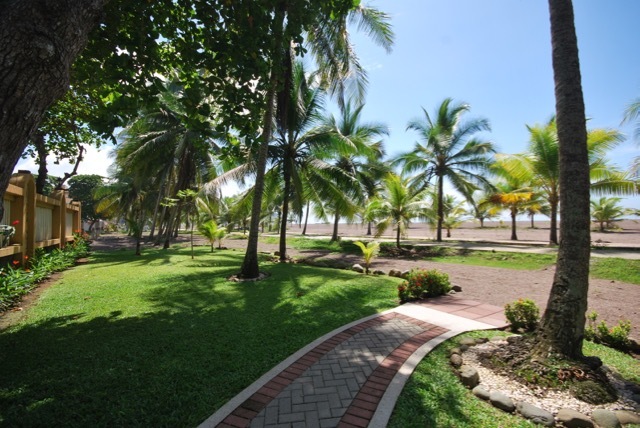 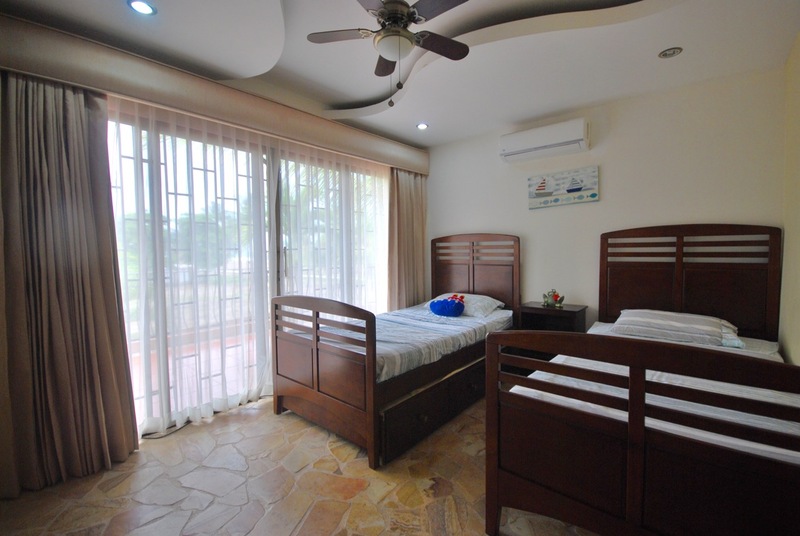 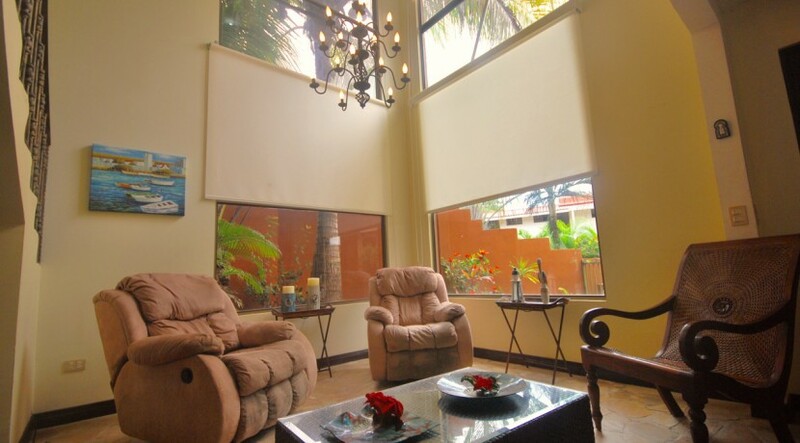 La Flor home for sale in Jaco Beach. 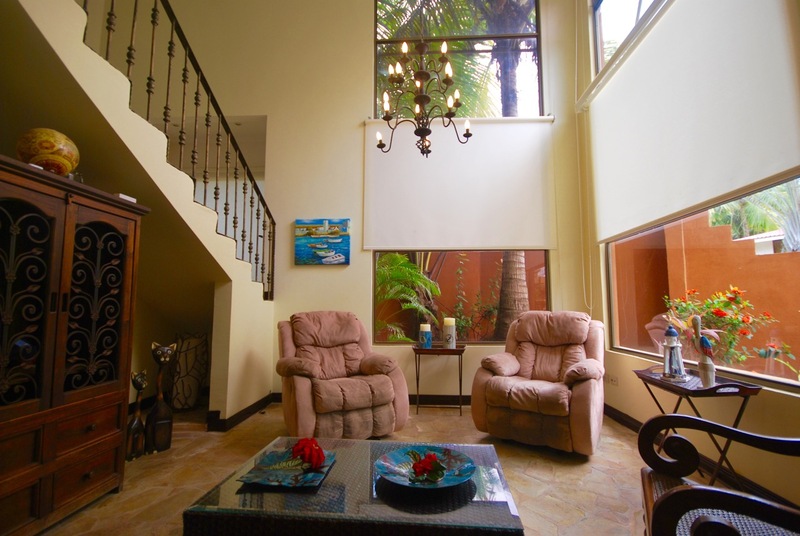 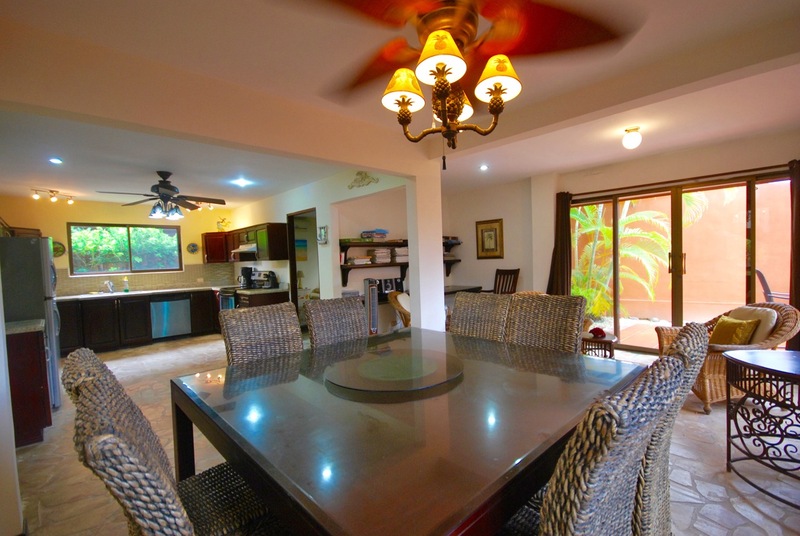 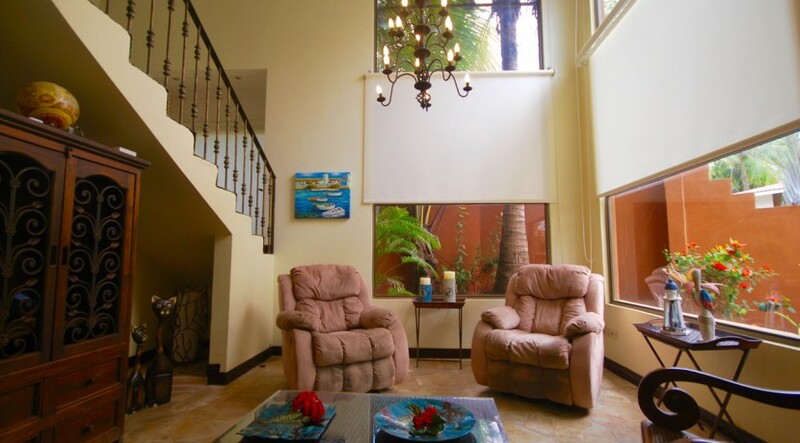 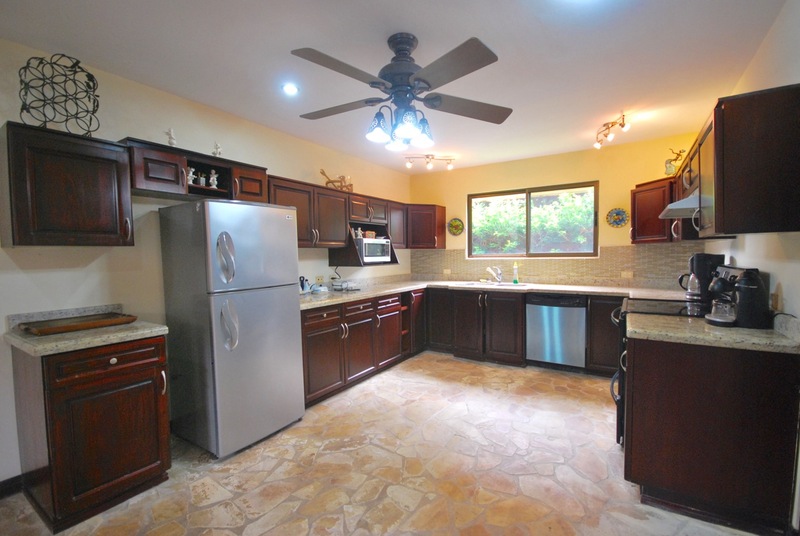 Take advantage of a tremendous price reduction on this 4 bedroom, 3 bath, beachfront home in the La Flor residences. 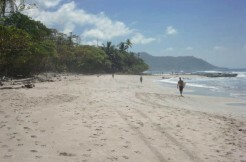 One of the only gated, single family home, beachfront developments along the Pacific coast this is a very rare opportunity to purchase on the beach in Costa Rica. 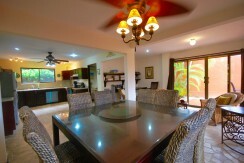 Sold fully furnished, the home is the just steps from the pool and sand. 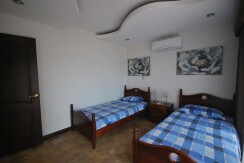 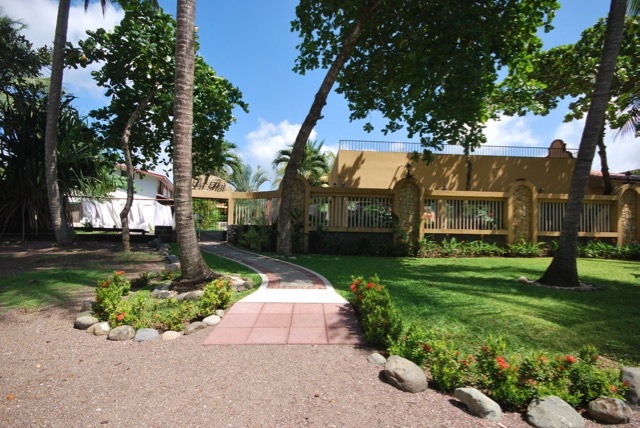 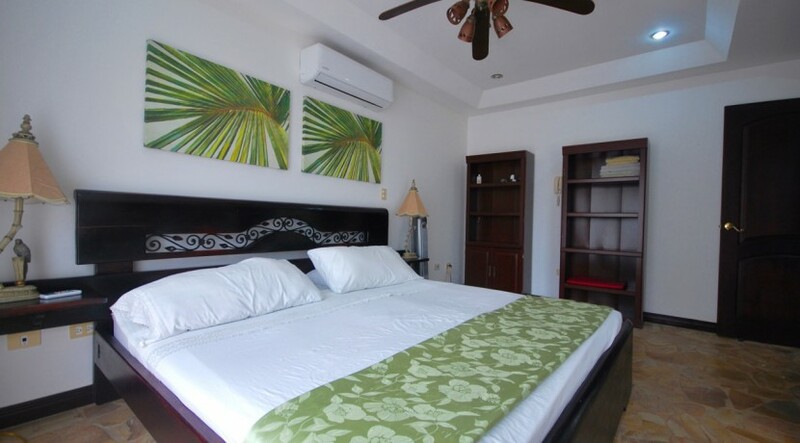 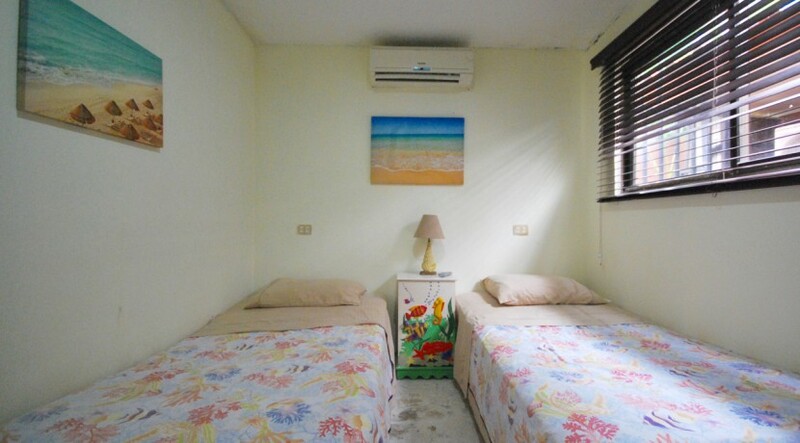 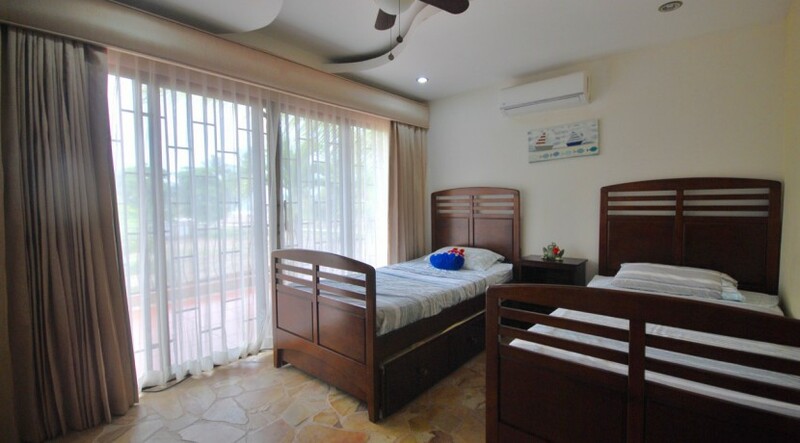 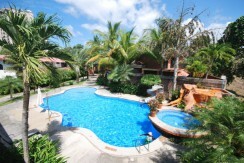 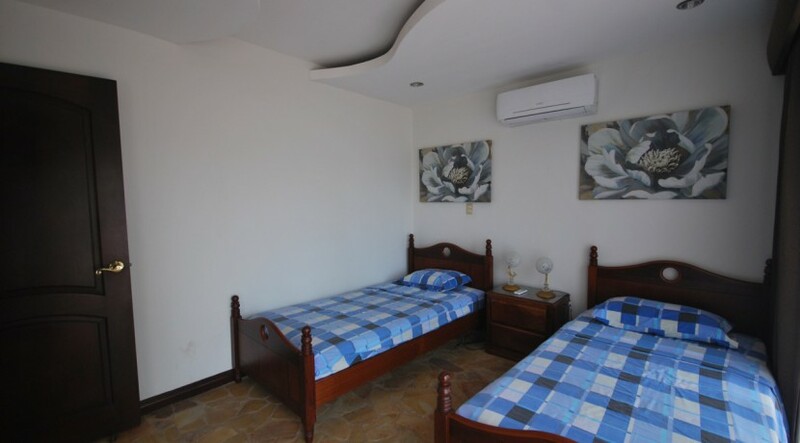 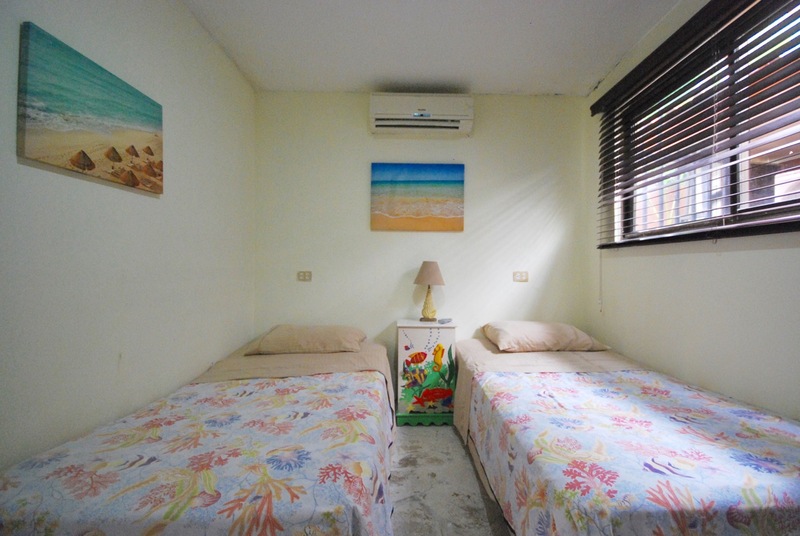 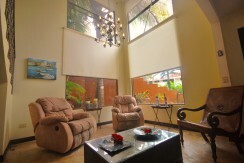 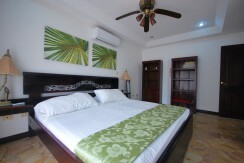 La Flor residences are located on the north end of Jaco Beach and features 24/7 security and a large common area pool. 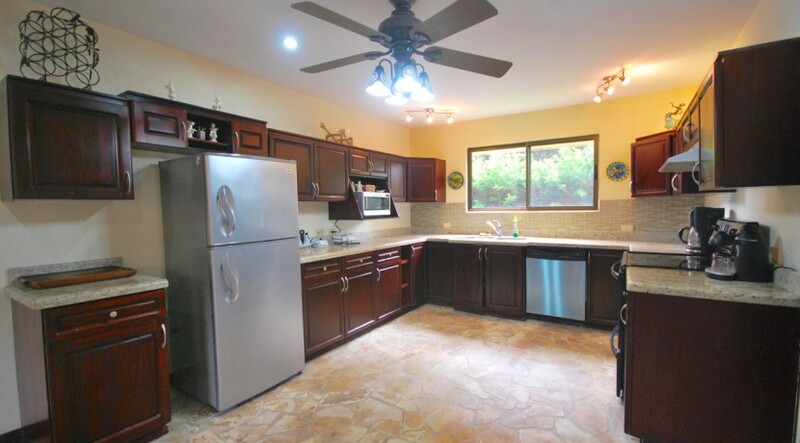 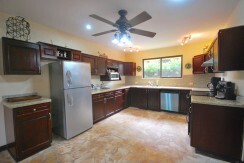 Recently reduced from $380,000 seller has reduced priced in order for a quick sale. 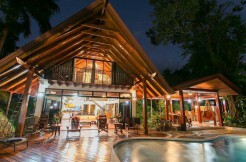 Palms International Costa Rica Real Estate is not responsible for changes in pricing or amenities of Costa Rica homes and properties for sale or rent on this website. ©2015 Palms International Costa Rica Real Estate | All Rights Reserved. 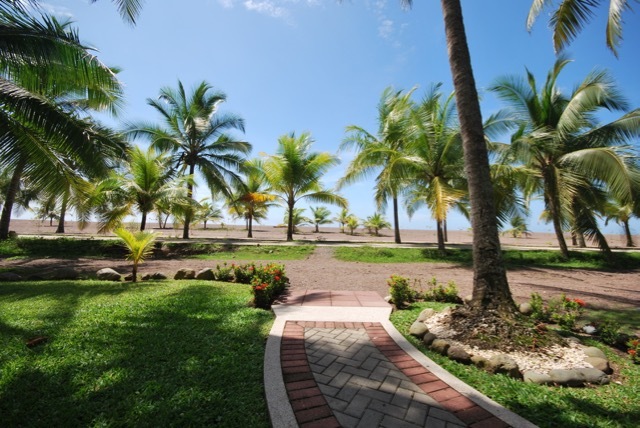 Pricing of the homes on Palms International Costa Rica Real Estate website are set by property owners and subject to change.